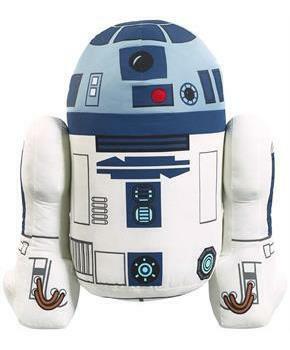 This massive 24-inch talking re-creation of everyoneâ?Ts favorite droid R2-D2 is incredibly soft and huggable! When you press R2's belly he makes his trademark whistling sound! Stuffed figure is soft yet durable, and makes a great gift for the ultimate Star Wars fan! 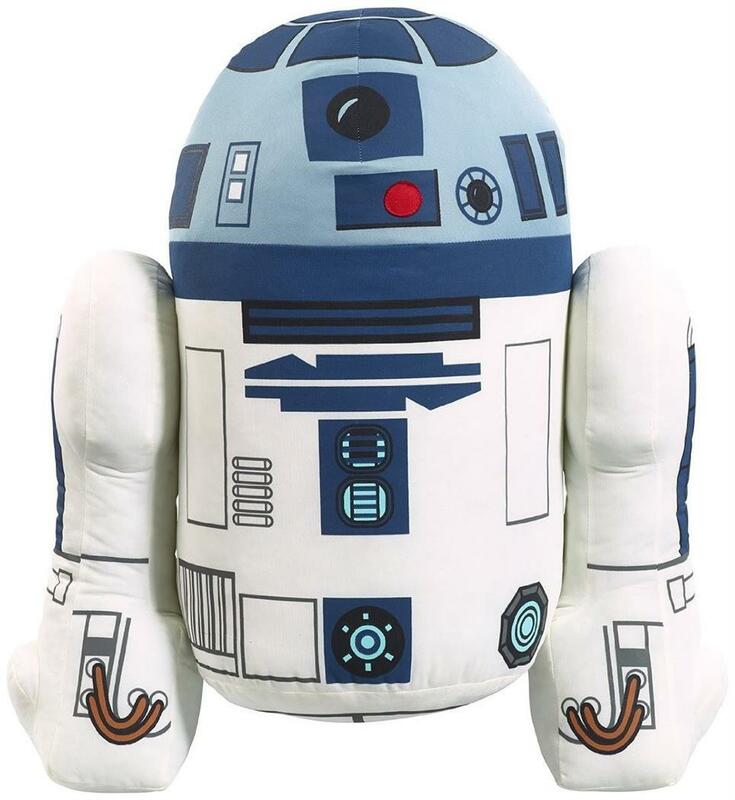 This massive 24-inch talking re-creation of everyoneâ?Ts favorite droid R2-D2 is incredibly soft and huggable! Star Wars plush talks when squeezed! Spoken phrase is R2's trademark whistle. Stuffed figure is soft yet durable, and makes a great gift for the ultimate Star Wars fan!